Better communication with parents, improved reporting, staff training and new policies and procedures are needed to address sexual misconduct in schools, a task force says. 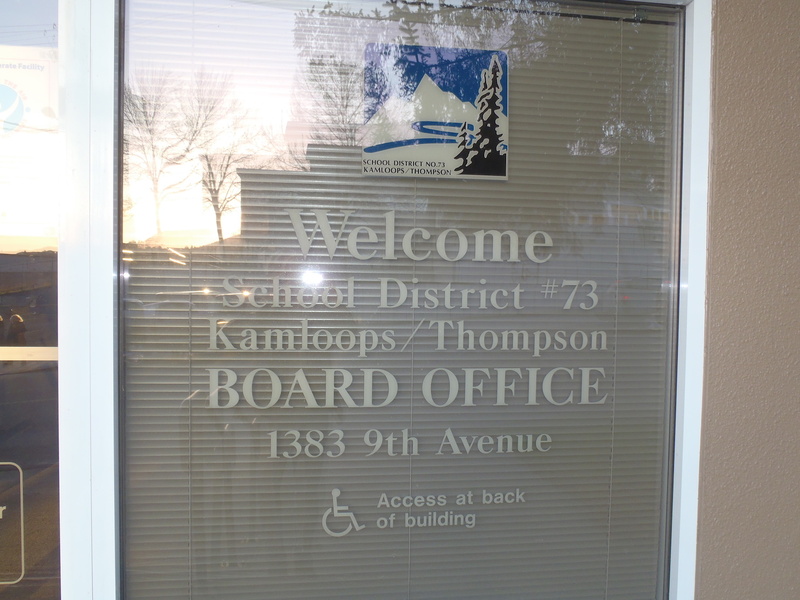 Conclusions from the 13-member task force on student safety, formed after two separate complaints from parents early in the year that the district had failed to properly respond to incidents of sexual misconduct involving students, were presented to Kamloops school trustees Monday night (June 18, 2018). The 12-page report is short on details of what the task force found out about the extent of sexual misconduct in School District 73 schools, but says some students “may have” been harassed, intimidated, bullied or subjected to violence but didn’t know how to report it or seek support. The district needs a “discreet” policy specific to sexual misconduct, including reporting and response tools. Sexual misconduct is any attempted, threatened, perceived or committed act by any person(s) towards another person(s) either physically or psychologically that includes the sexualized touch- ing of another person, sexual assault, sexual abuse, sexual harassment, sexual exploitation, racialized sexual harassment, stalking, indecent exposure, voyeurism and the distribution of sexually explicit photographs or videos. The task force relied heavily on focus groups from various school-oriented organizations for input on the issue. Those groups, says the report, discussed how sexual misconduct stems from societal issues that surface in schools. Responsibility for education and understanding of the issue rests not only with the district and school staff, but students, parents and the community, it says. According to the report, ongoing programming is needed to help students understand what constitutes a healthy relationship. The district needs to reassure students, parents and the community that safety concerns will always be treated seriously, it says. The report recommends revisiting related school district policies on violence and discrimination and making sure all district staff know how to deal with complaints. Superintendent Alison Sidow said she’s happy with the report. “I was deeply disturbed when these issues arose,” Sidow said. “The district’s intention is always to provide a safe, productive learning space for all our students and staff, and it was clear that some did not believe this was the case. The task force included representatives from the RCMP, Ministry of Children and Family Development, the sexual assault counselling centre, school and district administration, aboriginal groups and parents. Reviewing response protocols to ensure that all District staff working with children know how to receive complaints in a way that respects the rights and needs of those known to be impacted.